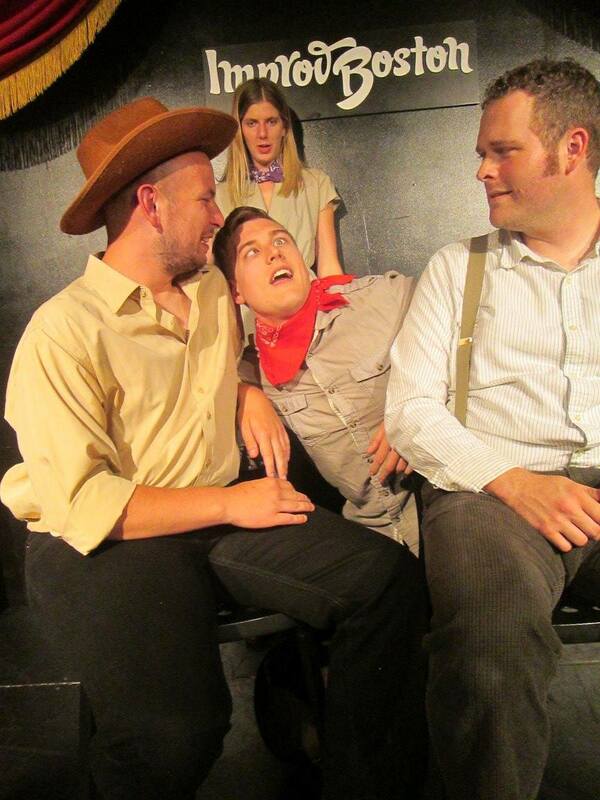 improv has been a central part of my life. 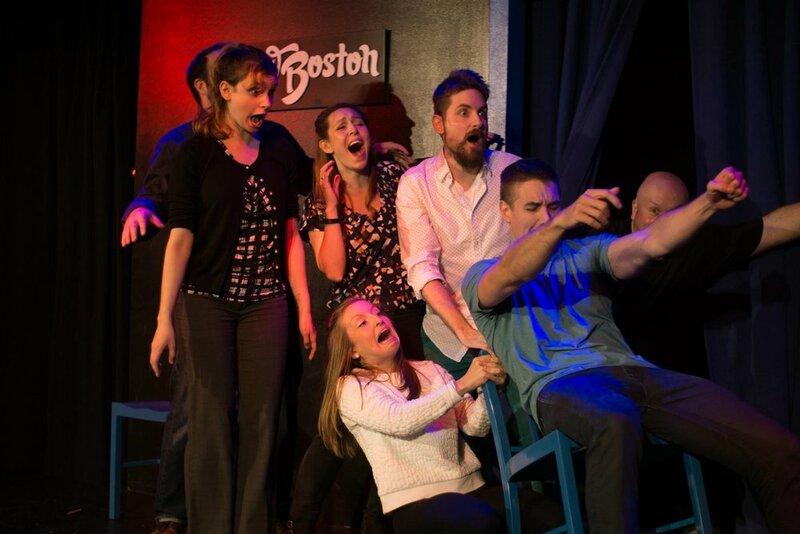 I cut my teeth on indie teams like M'Dici and Full Leather Jacket before making my way to ImprovBoston's Harold Night where I performed with Strangelove, Skateboard Graveyard, Bigfoot, and (currently) Neighbors. Other notable projects have included Sophie: The Musical (a two-man hour-long musical with Ian Dyer & Steve Sarro), True Defective, Oregon Fail, The Gorge, and 20 Minute Movie. I am an experienced director and indie coach, having worked with teams like Belgian Waffles, Anything But Pretty, Rushmore, Cul de Sac, Firefly, Wham Bam Thank You Fam, Mamba, Bittersweet, The Paper Cuts, and The Quarry. These projects, among others, have taken me to the Del Close Marathon in NYC, DuoFest in Philadelphia, the 2nd Best Comedy Fest in Richmond VA, the Providence Improv Festival, and the Baltimore Improv Festival. is that long form improv has no limits. An hour-long two man musical. A 75 minute murder mystery. A full movie in 20 minutes. These are the types of shows that push my limits as an improviser and keep me coming back to the stage. I believe that the core of all improv is the scene, which I approach with a devotion to listening, emotional commitment, flexibility, and positivity. I believe that the audience is just as much of a scene partner as the improviser on stage with me, and saying yes to them is just as important as saying yes to my fellow performer. I believe that every show should be my best show ever, that every set is worth a full effort from start to finish, and that I will always improve if I constantly push myself to be better. For more specific improv thoughts, please check out my blog - The Scene. include Neighbors and Oregon Fail. Click here for dates you can see me live.